Sign up below to get your free guide and to receive news from Read it Forward! Thank you for signing up! 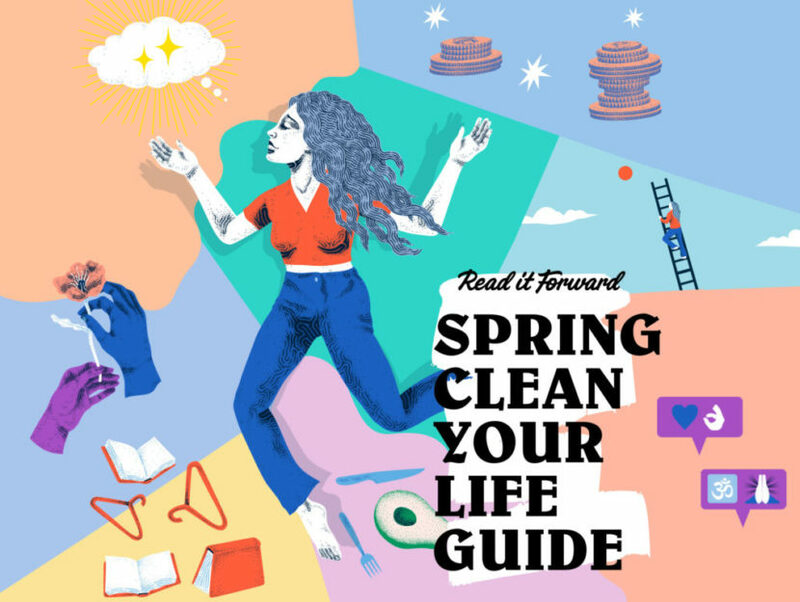 Click the button below to get your Spring Cleaning guide. We’re excited to bring you over 60 pages of advice from bestselling authors and brand-new books that will help you spruce up your diet, polish your relationships and enhance everything else in between. 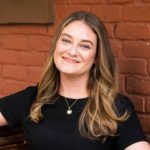 Life is messy, but experts like Gretchen Rubin, Brené Brown and The Muse.com founders Alexandra Cavoulacos and Kathryn Minshew will give you the tools to make it sparkle and shine.